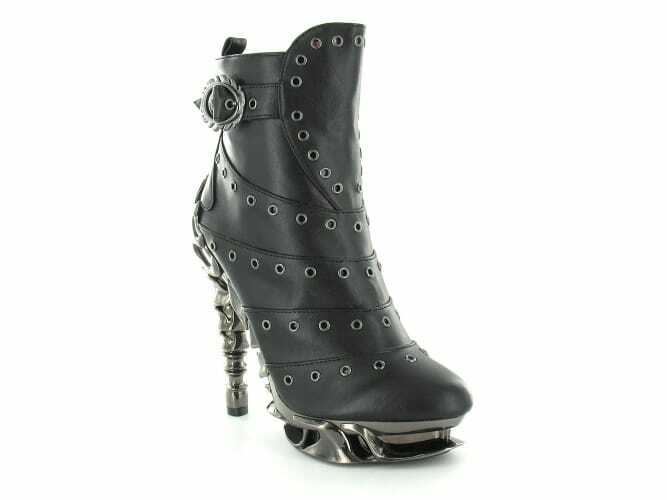 Hades shoes are masterpieces of footwear design, drawing heavily from the modern Steam-punk Victoriana movement. High quality leather , extreme sci-fi sole units, crystals, cogs, levers, and gears all combine to produce instant shoe design classics that hark back to the irresistibly romantic allure of Victorian Adventure and provide you with the ideal shoes to compliment your steam-punk outfit, or indeed, the perfect high heels to make you stand out in the crowd. Hades UK believe that you should stride elegantly into your own adventures. A lady’s first step onto the marbled floor, the station platform or the polished deck of an air ship should exude confidence. As your heel rings an impressive note with each stride, and steam mixes with smoke and fog all around, you will be the only thing noticed emerging from the cloud. Much like a golden watch stands out against a mountain of bronze, with shoes to perfectly complement your look, Hades High Heel Shoes are sure to draw more than a passing glance with Hades Steam-punk styling. Here at Scorpio Shoes, we have longed to stock Hades for a long time now, and we are so so happy to eventually have them. Already several members of our team have earmarked pairs for themselves, and we expect them to sell through pretty well. 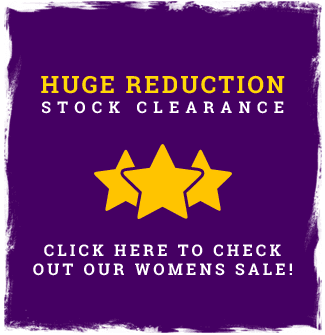 If they do, then there is all the more reason to have a look at stocking more of the range. Check them out, and let us know what you think in the comments. 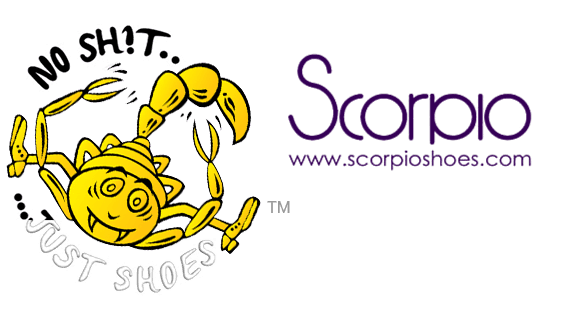 Don’t forget, you can also click through on the video to subscribe to our Youtube channel, follow us on Twitter (@scorpioshoes), and Like our Facebook page. 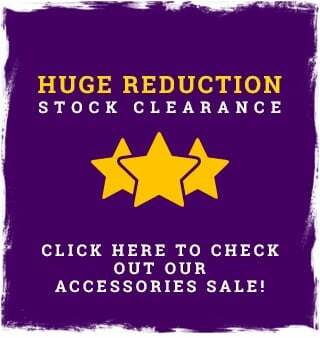 A fashion footwear store is one such place that can efficiently cater to diverse needs and requirements. While some people like to pamper themselves with designer shoes, others prefer to indulge in ordinary footwear.